The American Academy of Dermatology designates the first Monday in May as Melanoma Monday®. The purpose of this day is to raise awareness of Melanoma, a potentially fatal skin cancer, and to encourage early detection. With early detection, melanoma has a high cure rate. A study published by the Mayo Clinic this year revealed an eightfold increase in the incidence of melanoma in young women and a fourfold increase in the incidence of melanoma in young men in the last 40 years. This is very worrisome news and these increases have been largely attributed to the increased use of tanning beds during this time period. Another study published this year in the Journal of the American Academy of Dermatology showed increased effectiveness of sunscreens with an SPF of 70 or greater in protecting the skin against sunburn injury when compared to sunscreens of lower SPF due largely to the insufficient amounts of sunscreen product usually applied by the user. The results of the studies emphasize the importance of avoidance of the practice of tanning and use of tanning beds and increasing the use of high SPF sunscreens with general limitation of sun exposure. 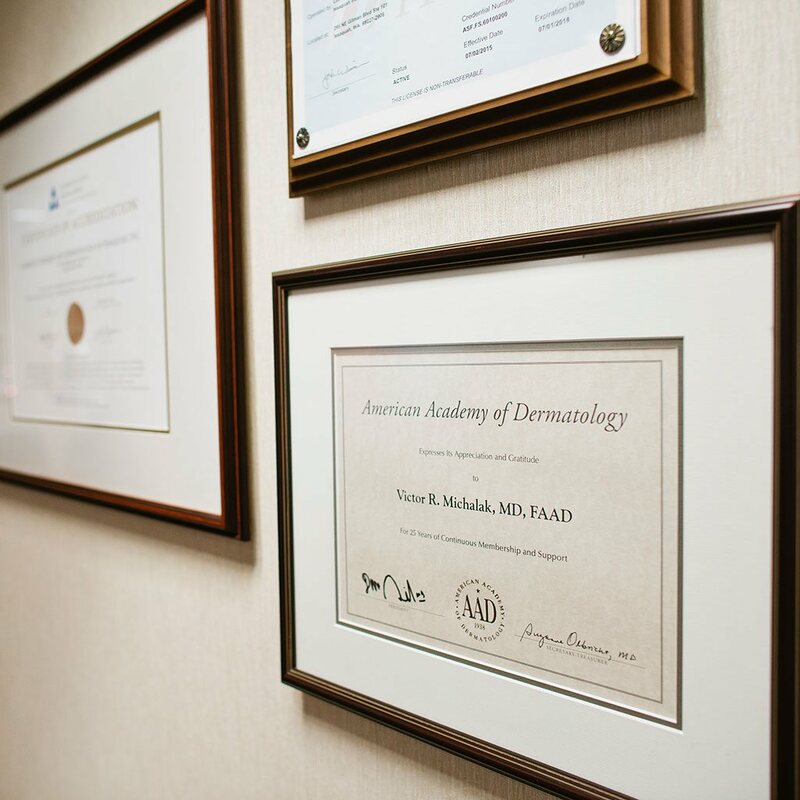 If you have any concerns about your skin, call us today at (425) 391-2500 to schedule your complete skin exam.